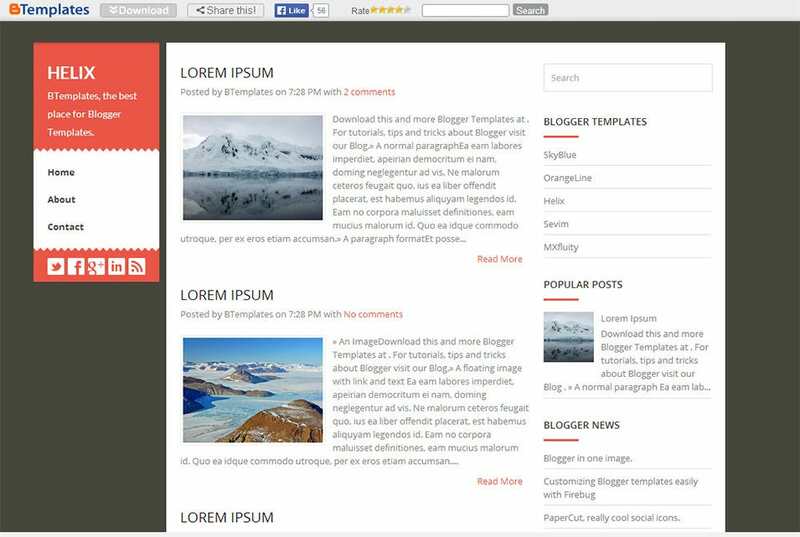 3 column blog templates are basically blog templates with one main column and two sidebars. These are very efficient for blogs containing written material. These 3 column templates come with all the premium features like customizable colours and fonts, efficient layouts and background image. 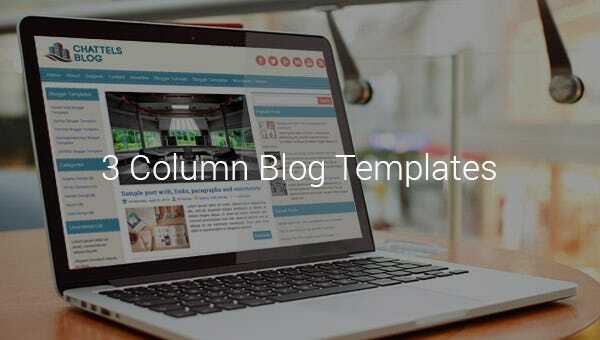 Many 3 column templates for Blog are available online. 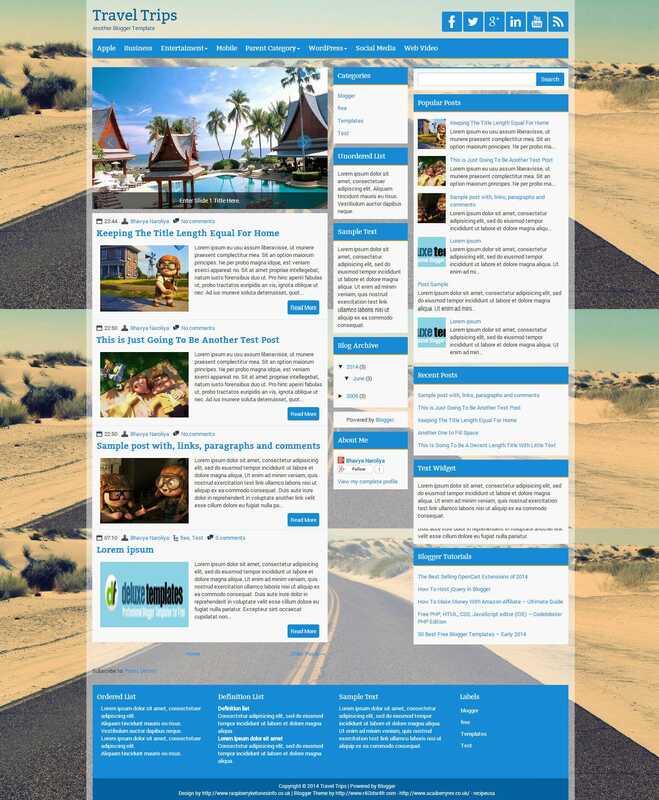 These templates are very good for business or company related blogs, they make sure the information is distributed evenly and it is not cluttered. However these types of templates are not all useful for photography blogs since they tend to focus on the written material more than pictures. The sidebars can be used to show an index or list. They are often used to categorise the material present on the blog. They provide the best layouts with hassle free browsing. 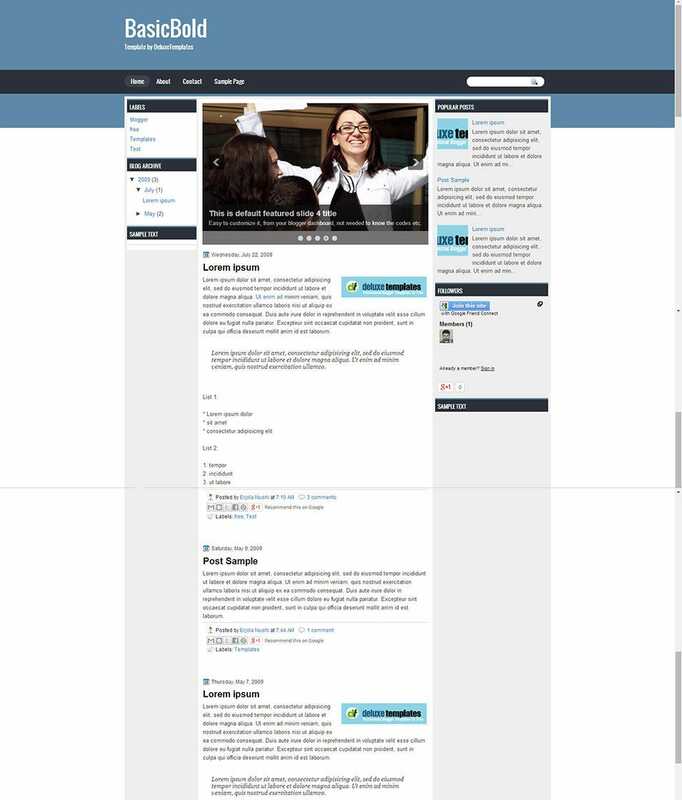 Some of the top 3 column Blog templates include Blogcrowds, Helix and Orangeline. These templates are availed for free on numerous websites. These are easy to use and provide a distinguished look to your blog. 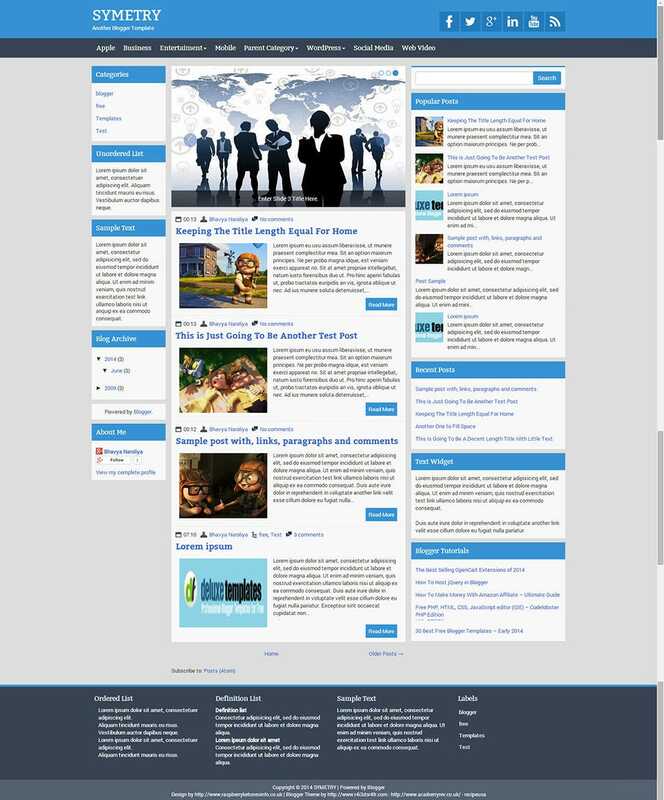 With these stylish templates you can be sure that you have one of the best Blog blogs on the internet.